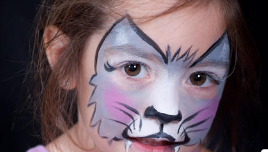 Looking for “awesome” Face Painters, who will make a lasting impression at your next Kids Birthday Party, School Carnival, Fund Raiser, or Corporate Event? 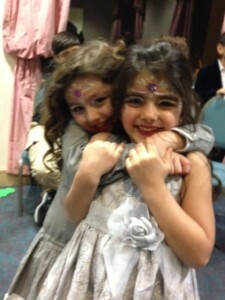 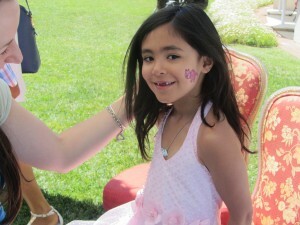 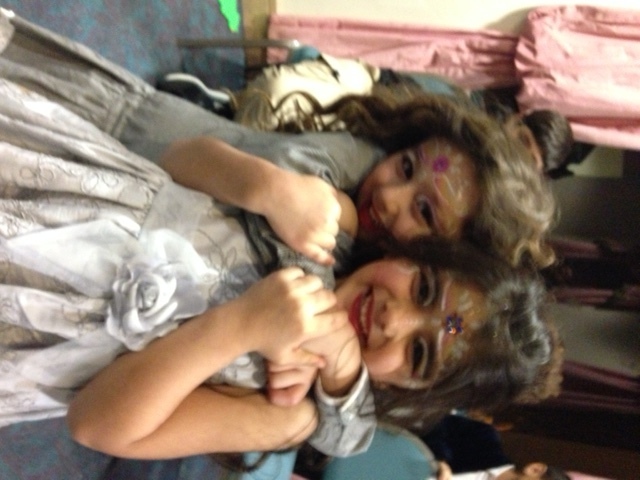 Happy Parties Inc. will provide your party or special event with “the best” Face Painters Los Angeles has to offer. Face Painters go well at any company picnic or fund raiser, as well as just about any special occasion. 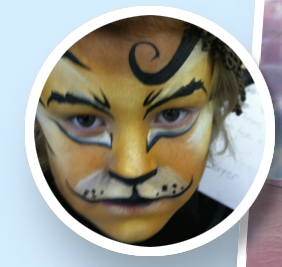 Are you wanting a bit more than just a Face Painter? 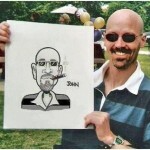 We have fantastic Caricaturist, for parties or special events. 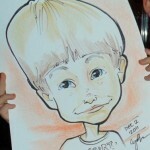 Having your portrait drawn by a professional Caricature Artist, creates lots of event fun and makes a great party favor! 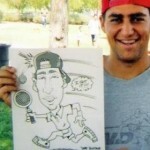 Looking for a Balloon Artists? 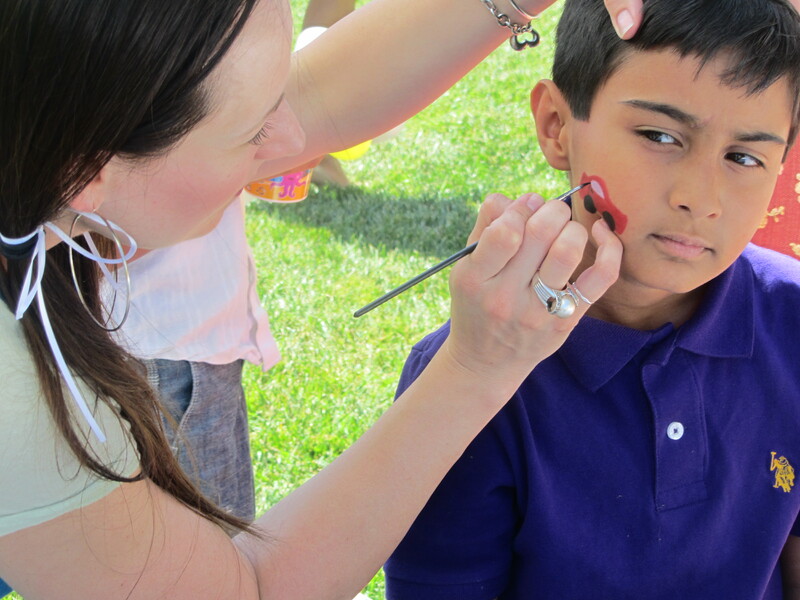 Click the link below, check out some of our Balloon Artist!